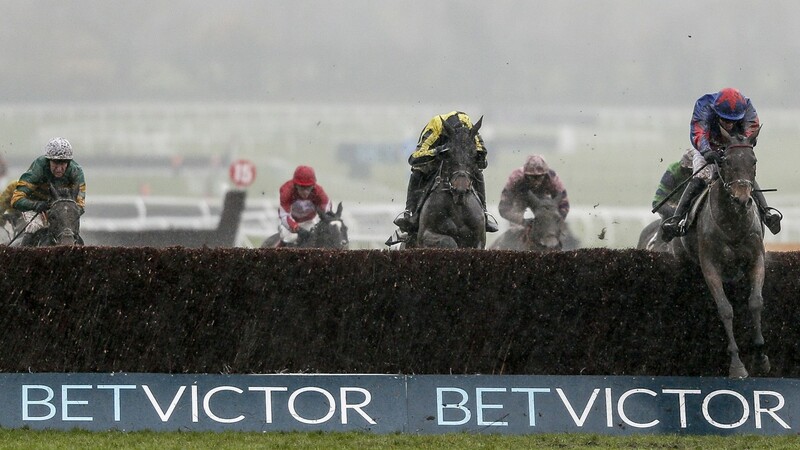 BetVictor have introduced a lay-to-lose guarantee on every race in Britain and Ireland after discussions with the Horseracing Bettors Forum. In an initiative launched on Monday which is the first of its kind from a major firm covering online betting, BetVictor customers will have the chance to win up to £500 by selecting a Guaranteed Bet option. The offer applies to win and the win part of each-way single bets placed from 11am on the day of the race and is available for any grade of race. Coral and Ladbrokes have pledges in place to lay bets to a minimum amount on every race every day, but these are available only to betting shop customers. BetVictor's offer followed discussions with the HBF, which has been trying to address complaints about the imposition of betting restrictions and the closure of winning accounts. Bet Victor indicated in a later tweet they could review their policy towards punters they had excluded. "Customers who have been previously excluded from Sportsbook as a trading decision should email help@betvictor.com with the details. These accounts will be considered for wagering on this market only," it said. Matt Bisogno: "HBF believes the Guaranteed Bet provision represents a forward-thinking approach"
BetVictor director of sportsbook Matt Scarrott said: "We entered dialogue with the Horseracing Bettors Forum earlier this year and this project is something we've been keen to implement for a while. We believe our guarantee to include each-way bets and all race classes makes it a leading industry initiative. 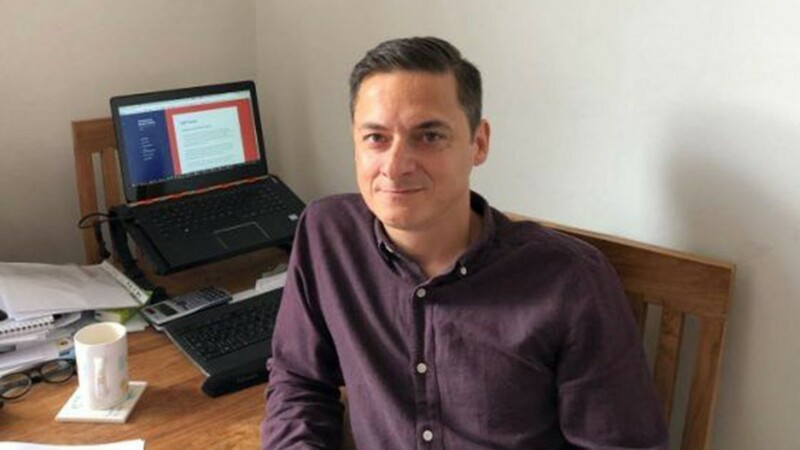 "Once we have trialled Guaranteed Bet for a short time, our plan is to review it with the intention of increasing limits and extending the timescales going forward." HBF chairman Matt Bisogno said: "HBF welcomes the news that BetVictor have introduced a Guaranteed Bet provision. For the first time with a major operator, punters will be able to back any horse to win a minimum of £500, regardless of the class of race. "Having discussed a number of issues with the team at BetVictor earlier in the year, HBF was heartened by their commitment to a fairer betting environment. "Of course, actions speak louder than words, and today's announcement is an extremely positive step forward for British and Irish racing bettors, as well as a palpable demonstration of BetVictor's commitment. "HBF believes the Guaranteed Bet provision represents a forward-thinking approach, and we further hope it encourages other operators to enhance their offering to horseracing bettors."